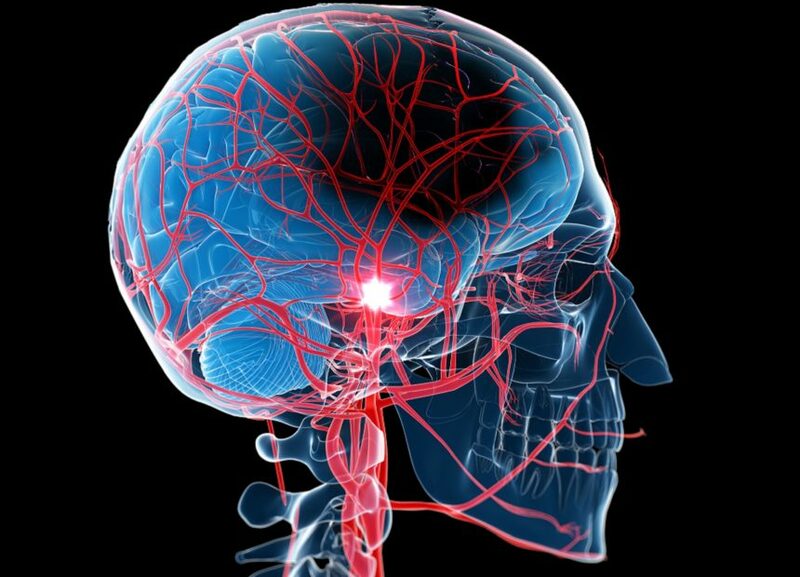 The researchers calculated that for every 1000 individuals treated for 1 year for secondary prevention there are approximately 9.17 fewer ischemic strokes and 0.48 more ICH. The benefit of using lipid-lowering therapy to prevent ischemic stroke significantly outweighs the risk for intracerebral hemorrhage (ICH), according to study results published in the Journal of Stroke and Cerebrovascular Disease. The results suggest that clinicians should not be discouraged from prescribing lipid-lowering therapy due to concerns about ICH. The researchers performed a meta-analysis that included lipid-lowering trials that reported ICH outcomes, including statin, fibrate, ezetimibe, proprotein convertase subtilsin-kexin type 9 (PCSK9), and cholesteryl ester transfer protein (CETP) trials. They examined whether the association between lipid-lowering therapy and the risk for ICH varies by baseline low-density lipoprotein (LDL) level, mean change in LDL, or baseline cardiovascular risk. In total, the analysis included 39 trials with 287,651 participants. The researchers did not find a significant association between lipid-lowering therapy and an increased risk for ICH in primary and secondary prevention trials combined (odds ratio [OR], 1.12; 95% CI, 0.98-1.28). They did, however, find that lipid-lowering was associated with an increased risk for stroke in secondary prevention trials alone (OR, 1.18, 95% CI 1.00-1.38). In primary prevention trials, there was no association (OR, 1.01, 95% CI 0.78-1.30). The researchers calculated that for every 1000 individuals treated for 1 year for secondary prevention, there are approximately 9.17 fewer ischemic strokes and 0.48 more ICH. This translates to a net reduction of 8.69 of all strokes/1000 person-years. “In the general population, the benefits of lipid lowering therapy in prevention of ischemic stroke greatly exceed the risk of ICH,” the researchers wrote.